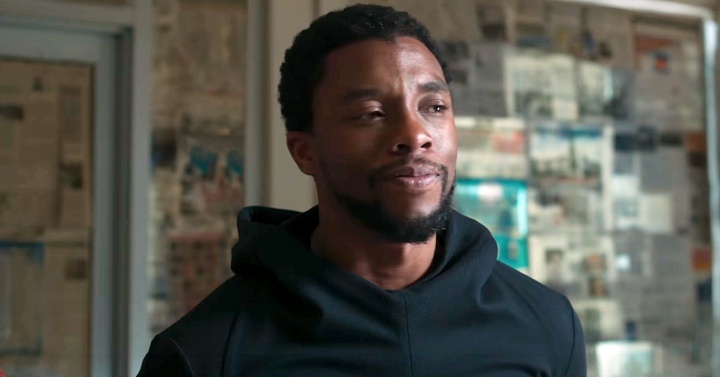 To the sounds of Vince Staples’ Bagbak and Gil Scott-Heron’s The Revolution Will Not Be Televised, Marvel’s latest Black Panther trailer again hits a powerful note, and this time we can focus on our hero just a little bit more (sorry, T’Challa, but your other tease had us focused on the women). Around Oohlo parts, we’re equal-opportunity gaspers, and this phenomenal cast leaves us hyperventilating. I feel a little bit caught between the thrill of the trailer and not wanting to see every great scene before going to the actual theater, but as is the case with most Marvel movies, it’s impossible not to watch. or, you can get sucked in like the rest of us. Go ahead; watch. You know you want to. I’m too pretty to be a bad guy, don’t you think? 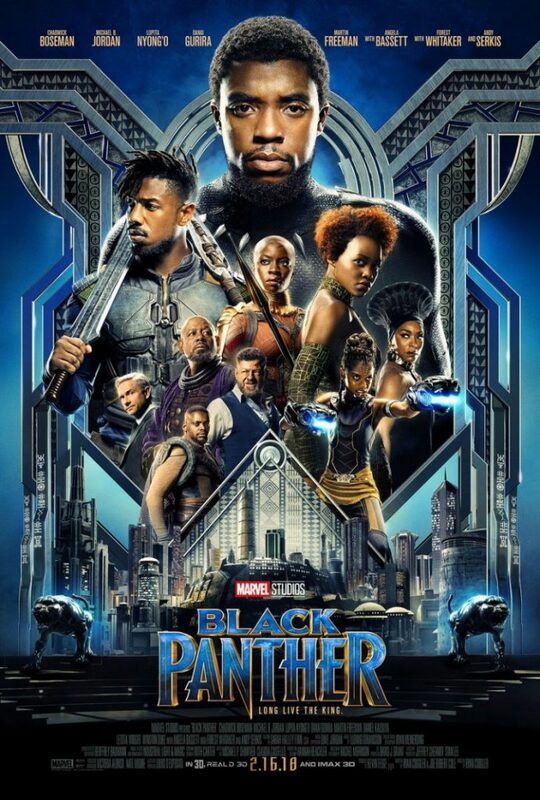 Black Panther stars Chadwick Boseman, Angela Bassett, Sterling K. Brown, Danai Gurira, Michael B. Jordan, Lupita Nyong’o, Daniel Kaluuya, Florence Kasumba, Winston Duke, Letitia Wright, John Kani, Phylicia Rashad, Forest Whitaker, Martin Freeman, Andy Serkis, Isaach de Bankolé, Sydelle Noel, Atandwa Kani and Nabiyah Be. It hits theaters February 16, 2018. *Updated with the latest trailer, which gives a little better look at Ramonda (Bassett), Zuri (Whitaker) and Killmonger (Jordan), as well as a closer shot of T’Challa conversing with a group of panthers.